KCCR has a 300-meter square laboratory space. 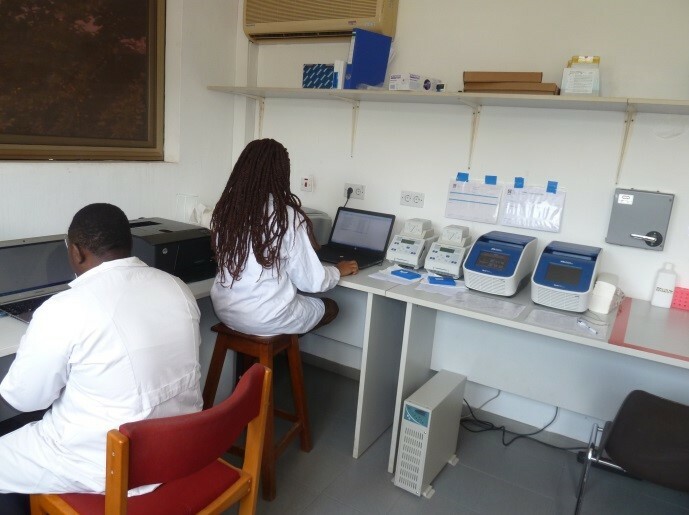 All laboratories at KCCR contain high-quality equipment meeting the high standards, demands and requirements of our Ghanaian and international project partners. The following represent some of the equipment that we have in place for laboratory work. For more detailed information and a comprehensive list of equipment please contact us at info@kccr.de. 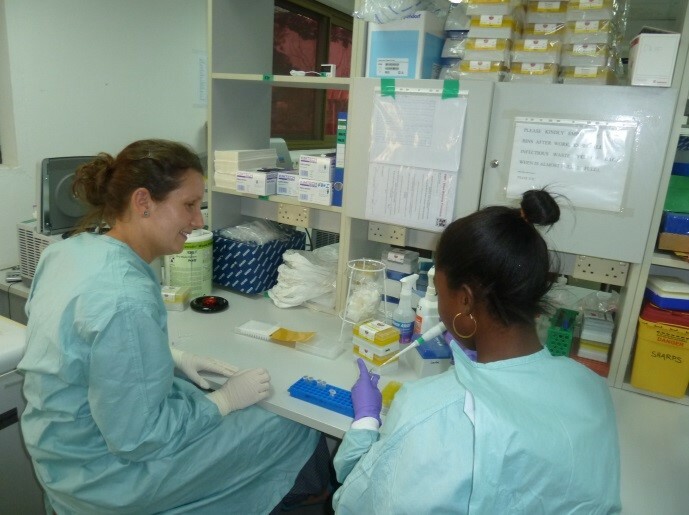 We also host a newly furnished Biosafety level 3 laboratory which is the second in the country. 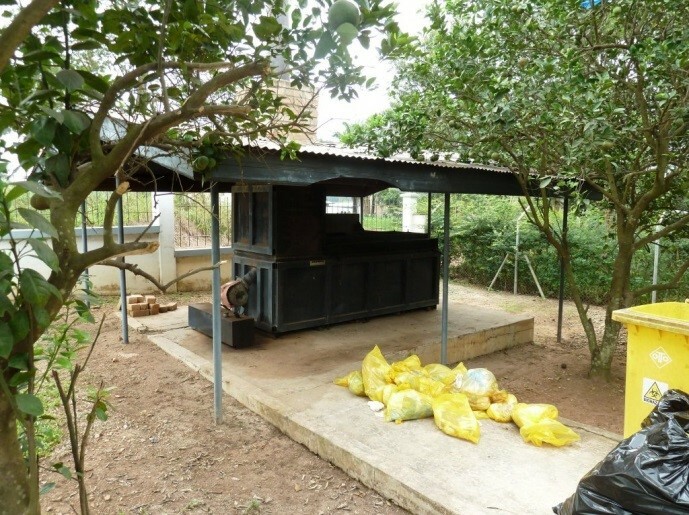 Additional well-equipped field laboratory units are in place at district hospitals of Agogo, Dunkwa, Dixcove, Essiama, Pramso and Navorongo.